CanRad Beauty Limited is a fourth generation family owned and operated company, distributing hair care products to the professional beauty industry. The Wise family started in the hair care business in 1912, in a hair salon that specialized in the manufacturing of human hair wigs. In 2012 we celebrated our 100th anniversary in the beauty business. Toronto Human Hair was founded in 1931 as a wig manufacturer. In 1937 the family expanded the business into distribution. Julius (Sonny) Wise began his career as a door to door wig salesman in the mid nineteen forties. By the early sixties, distribution had expanded to include Canadian manufactured hair care products along with wigs to be sold to salons throughout Ontario. In 1965, sales representatives were employed and the company name was changed to Canadian Beauty Aids. Canadian Beauty Aids made its first competitive acquisitions in 1968, with the purchase of Radiant Beauty Supplies, and again in 1975, by purchasing Dominion Beauty Supplies. CanRad Beauty Limited was formed in 1976 as a warehousing and financing arm for all three trading names. C.B.A., Radiant, and Dominion were all operated as separate entities, thus creating a competitive environment for salons owners, sales consultants, and manufacturers. In 1992 the assets of NorOnt in Northern Ontario were purchased, enabling CanRad to extend our existing boundaries of distribution to include northern Ontario. The assets of Salons Incorporated, based in Ottawa, were purchased in 1993, and their trading name was changed to Metered Beauty Products. Sonny Wise effectively retired in 1994, and his sons Kenny Wise (President and CEO) and Jeffrey Wise (Vice President and CFO) continued the tradition and became the fourth generation to operate this family business. All companies merged and began to trade under the corporate name CanRad Beauty Limited in 1997. In 2002 the assets of Premier Beauty Supplies were purchased and now trades under our corporate name in Northern Ontario. In January 2003 CanRad expanded their distribution network to include the province of Manitoba. 2011 marks the latest expansion for CanRad Beauty Ltd. With the purchase of Professional Salon Services, we are pleased to add 3 salon consultants, 1 stores and 1 educational facilities in the province of Manitoba. 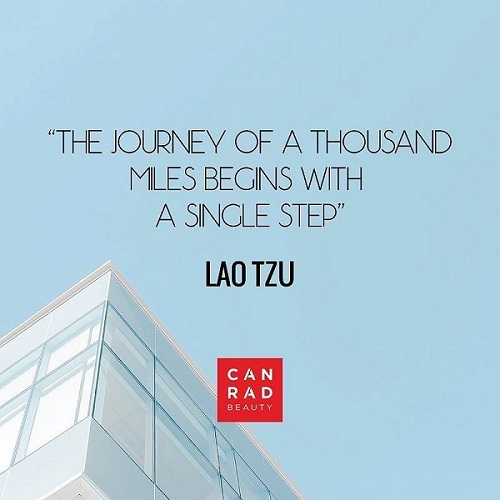 Today, at CanRad Beauty Limited our sales force includes 38 salon consultants, 14 “Trade Only” stores with 8 adjacent educational facilities. We have gained the reputation of being the premiere distributor of professional beauty products in Canada, winning numerous vendor partner awards. 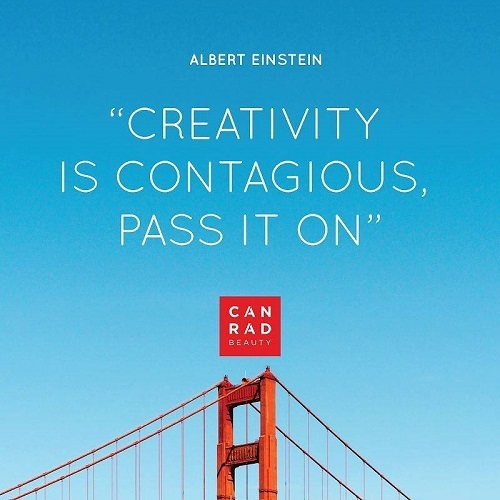 Today’s business environment requires that CanRad Beauty Limited strive to anticipate and meet the needs of salon owners in Ontario through progressive marketing and distribution concepts of industry leading manufactures in the Professional Beauty industry. CanRad Beauty Limited is an independent, privately-owned Canadian distributor of professional salon products. We are dedicated to offering a wide variety of high quality, value-added products for our clients. Through inspiration, education and leadership, our ultimate goal is to help the professional enhance their business by assisting them in making their clients feel good and look beautiful. We view ourselves as partners with our customers, our employees, our manufacturers, our community and our environment. We strive to be the best in the industry through innovation, a comprehensive selection of products and the highest level of customer service. Our mission is to continue to be the premier distributor and always strive to be the number one choice of professional salon products for stylists and salons throughout Canada.